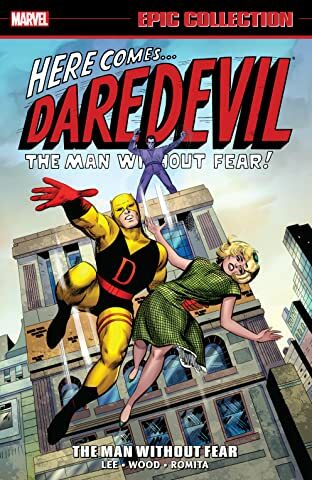 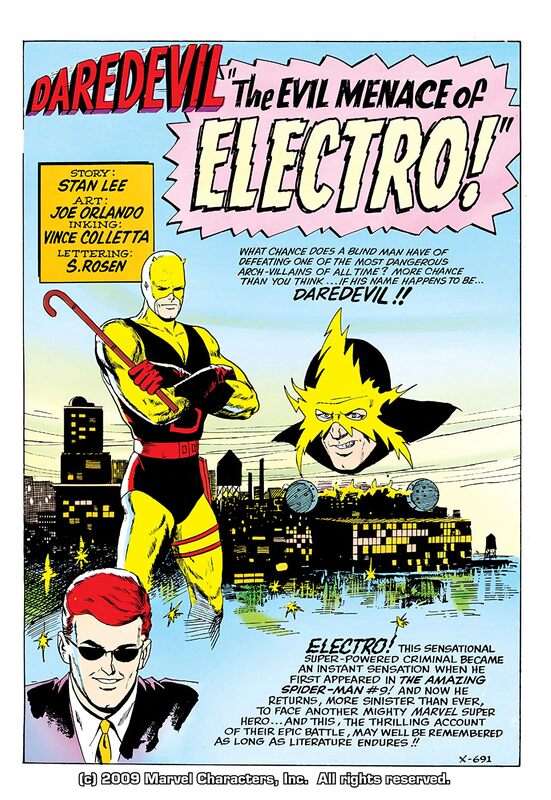 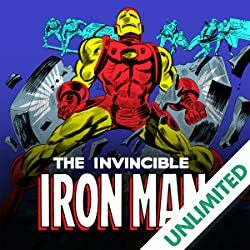 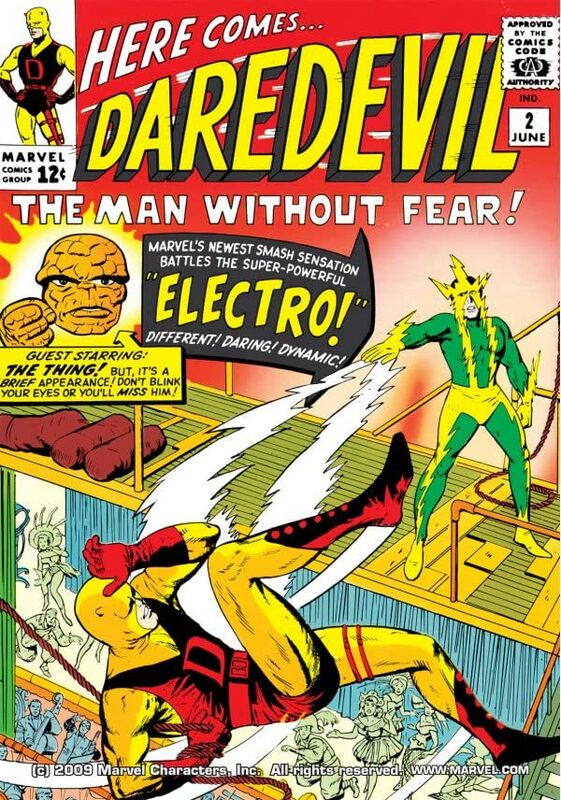 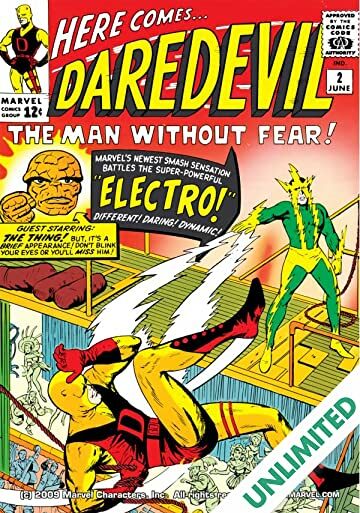 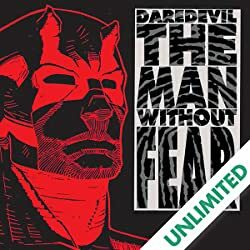 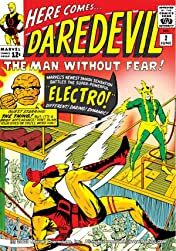 Daredevil vs. Electro! 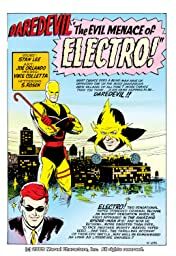 What chance does a blind man have against the master of electricity? 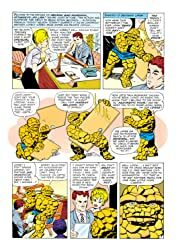 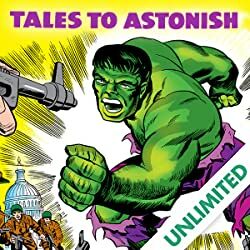 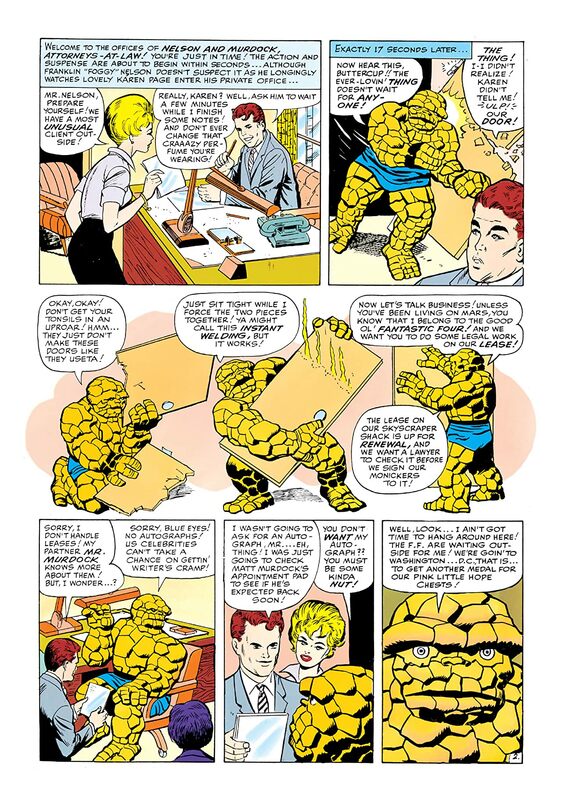 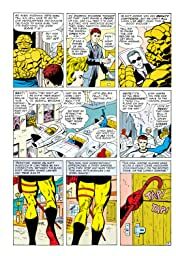 Plus, an appearance by the Fantastic Four's The Thing!